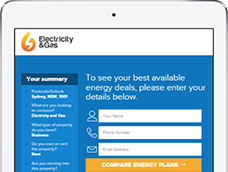 Compare Electricity & Gas Plans Today! Find the most competitive energy plans in your area now. 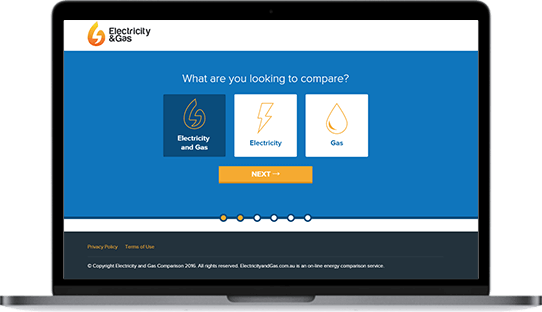 We compare electricity and gas plans from Australia’s leading energy suppliers. Once we understand your situation, a consultant will compile the best plans for you. It took me a long time to get quotes from individual providers myself but the consultant who called asked me about how I was using electricity and what I was currently paying and quickly came back with some very cheap plans. Switching suppliers was easy too and overall a wonderful experience. You can find clothes that are one-size-fits-all but energy suppliers do not fit that bill. 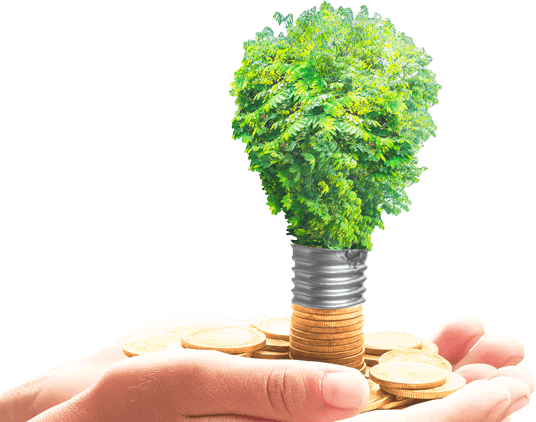 Depending on your location, usage and home or business set up, some suppliers can better accommodate for your situation and offer a more price competitive plan. Switching energy plans is easy & free! 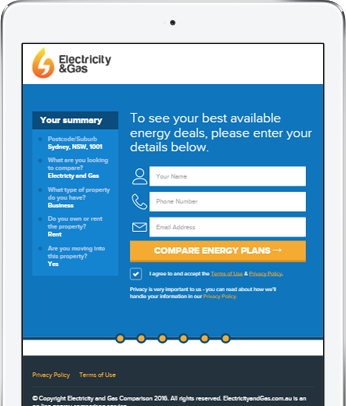 Compare energy plans for your new home. Move in worry free with utilities ready to go!